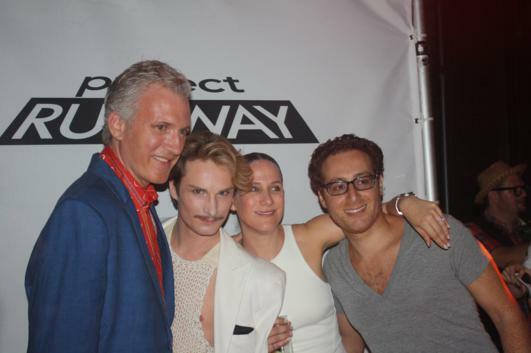 I had the pleasure of attending the Project Runway Party 10 at the Highline and had so much fun. For the Project Runway obsessed like me, there’s a new book out about all things Project Runway. It’s called Project Runway. It talks in depth about each of the past 9 seasons and the contestants. You can learn about the casting process. They also reveal tons of PR secrets along the way. 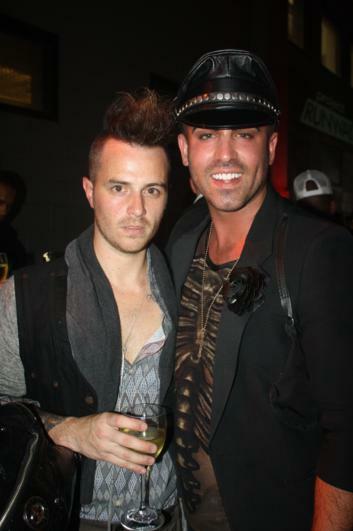 The party was held along the Highline Park in New York. It was overlooking the river and the city so it was a perfect venue. Alums from past seasons were present, mingling with the guests. I saw a few familiar faces, like Elisa. Do you remember her? She spat on her dresses to mark them because it gave them good energy. She was on crutches but present and lovely all the same. 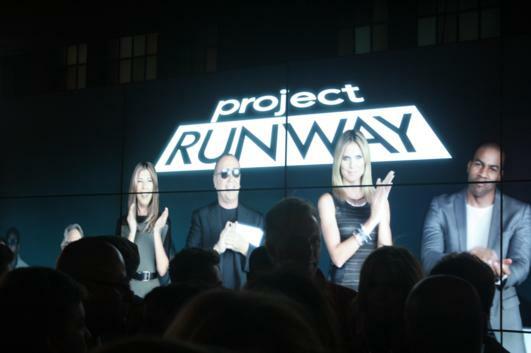 Project Runway is getting ready to go into it’s 10th season. Can you believe it? I’m so excited to see the new contestants and what challenges they will have. Click here to check it out.